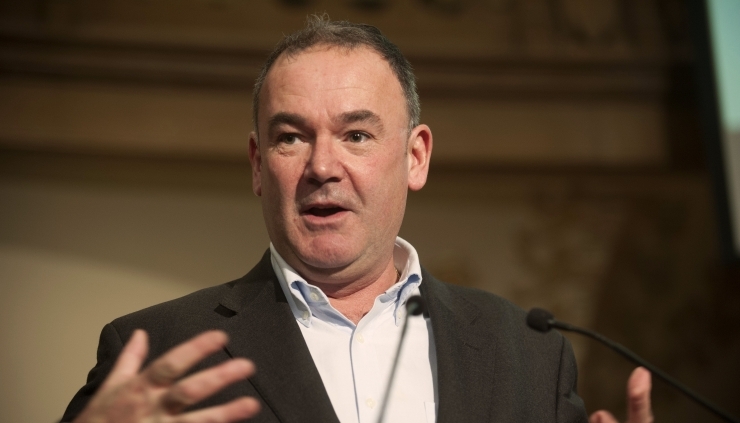 Jon Cruddas took part in a roundtable discussion at the University of East Anglia. In this podcast he puts his article in the context of the challenges that face the left. Three academics then provide a critical reflection on his article: Professor Alan Finlayson, Dr. Rupert Read and Dr Abby Innes (LSE). Listen to their introductory comments in this post.